Do I Have to Use the Hotel’s AV company? Many of our customers never knew they could bring their own audio visual provider and equipment into their hotel meeting rooms. Until they started working with us. Hereafter, we inform you and explain why using an outside audio visual provider is always better than using the hotel’s AV company. Using your own external audio visual provider can save you up to 60% on AV costs. More and more companies are hiring external equipment providers and event planners to save expenses at the end. Just as travel budgets have been tightened, audio visual budgets have been also reduced. Hotel audio visual partners limit competition, which equates to poorer service, basic or elementary equipment and -finally- less value than an outside company can provide. 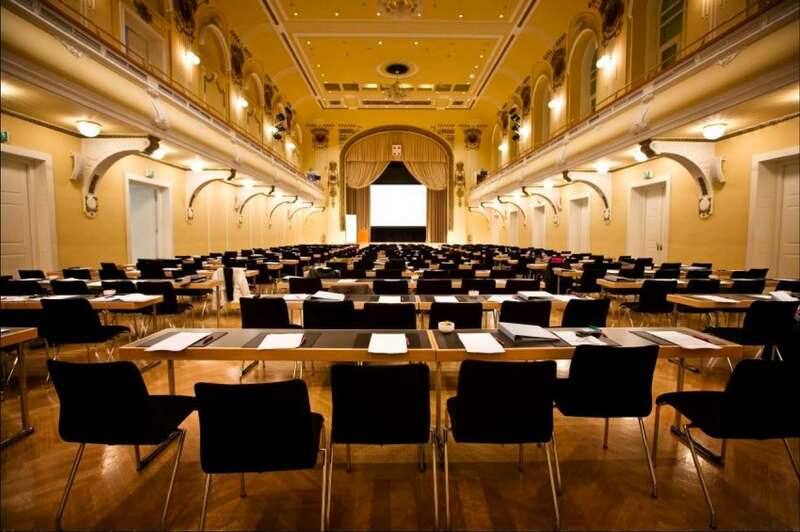 If you have multiple events at hotel meeting rooms per year, it’s a guarantee you will save money by using an external audiovisual provider who can provide consistency on-site, one-point of contact and competitive pricing in every venue your events are at. Why does the venue insist to use the hotel AV company? 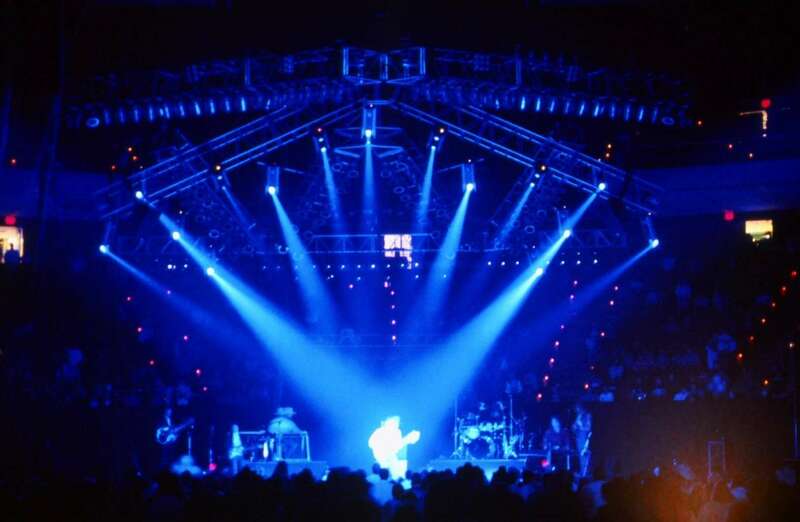 Some venues will make commission when booking audio visual services through a provider they have cooperated with. If you bring in your preferred provider they can’t contract the work out and they don’t get incentive pay. However they make more money from food, beverage and hotel meeting room rentals than audio visual, so removing the clause that restricts working with your choice of provider is easy to do. It’s also a good idea to bring outside quotes into your negotiations to drive down in-house costs regardless of which provider you choose. Audio & Art Galleries is the leading provider of audio visual services and solutions for pharmaceutical and CME (Continuing Medical Education) business events. We specialize in providing audio-visual services and solutions that help you maximize the impact of your medical communications. Planning and executing a live or on-demand audiovisual production involves many moving parts — we assemble them all together to ensure the success of your most important achievements. We’re your one-source partner providing complete solutions for medical events. From registration management and administration, through event production and technical support, till audio, visual and conference equipment. Audio & Art Galleries provides full-service audio-visual solutions for dinner meeting programs and other recurring events nationwide. Our technicians install the equipment and provide any onsite support required. We deliver everything you need: equipment, set-up and support needed for dinner meetings. In addition, projectors & screens, sound systems, laptop computers and conference equipment. Planning a live event is hard work. You shouldn’t be required to be an audio visual expert as well—let us do some of the heavy lifting. We’ll listen to your requirements, match you with the right equipment and services, and ensure your event is a success—on-budget and stress-free. Audio & Art Galleries provides a team dedicated to only your event. Since we plan only one event at a time, we have no competing events that will pull technicians or resources away from your event. This means you pay for dedicated support for your event – not anyone else’s. We are flexible on payment terms, equipment needs and last minute changes. Audio & Art Galleries has the largest network of AV and Technology resources in Cyclades. We don’t believe in limits of any kind and we know how to accomplish things quickly and precisely. When you work with Audio & Art Galleries, you get the same excellent level of support, services and quality anywhere in the country. You’ll have one point of contact to work with you on all your events, so there’s no need to worry about having a different experience at each location. Why Choose Audio & Art Galleries? Do you plan your next Corporate Event and need someone who will take care on Event’s Management? Then you are in good hands! We are experts in corporate events and project management. You’ve got a vision for your event—we’re here to help make it a reality. When you choose Audio & Art Galleries, you’re choosing a partner who is dedicated to the success of your event. We pride ourselves on our attention to detail and consultative approach—from the moment you contact us—through day-of-event execution. Great audio visual production and a tight budget don’t have to be mutually exclusive. We’ll let you know which equipment and services are “must-haves” for your event, and what can be scaled back when you’re looking for ways to reduce the costs. We work with you every step of the way to identify areas where you can trim your budget, and provide you with price alternatives for each element of your event. We are chosen, because our clients expect perfection and know that there’s no room for error when it comes to putting on a high-impact meeting or event. 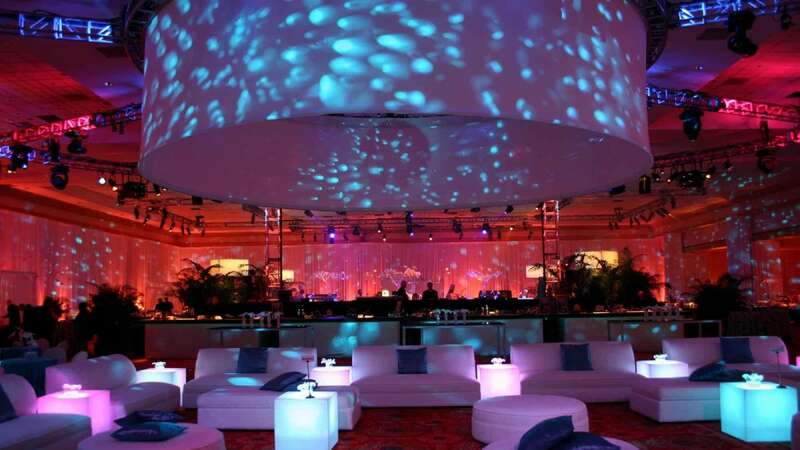 Our singular focus is on creating great events, happy attendees, and making you look good. Our long-time experience made us experts not only in Corporate Events, but also in all kinds of Business Meetings and Congresses. No surprise charges or fees. The price we quote you is the price you pay. If your requirements don’t change, your invoice won’t either. Welcome to Audio & Art Galleries’ new Website. We provide high-quality sound and visual equipment in Athens, Mykonos, Santorini and worldwide, not only for rental but also for installation. Moreover, we aim to provide superior services for the impeccable planning of weddings, private parties, corporate events, conferences, congresses and meetings. 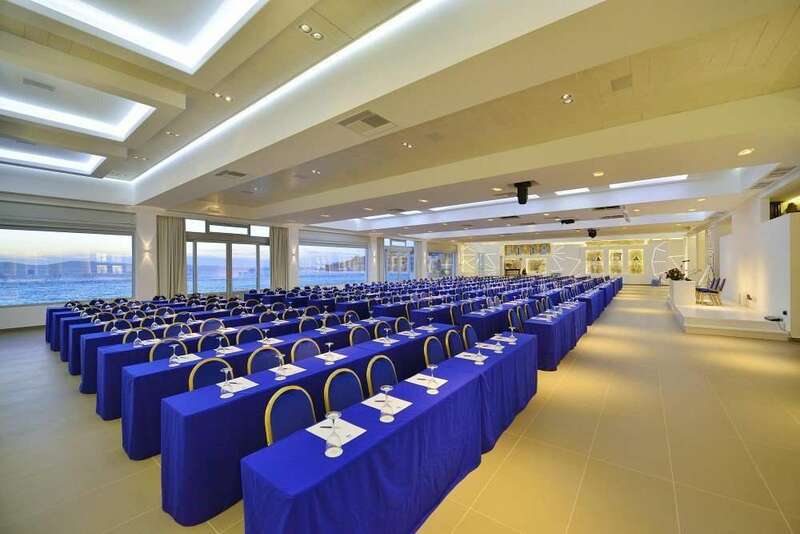 Featuring our own technical equipment, we are able to provide comprehensive Sound, Visual and Lighting solutions in Athens, Mykonos, Santorini, Paros, Creta and all other islands and mainland. All offered by us audio and visual products are very carefully selected, not only according to the “highest quality and service standards“, but also accomplishing our multi-annual search for the “perfect” (?) audio system. 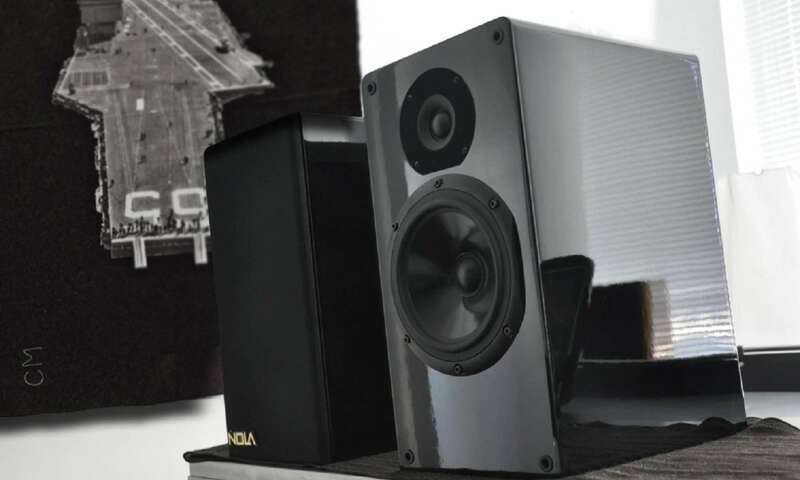 In front of any business or financial aspects, there is our passion – as Audiophiles – for the best possible music reproduction. Have fun browsing. If you have any suggestions, questions or requests, please contact us. We are always available to inform you about our services and products, as well as to answer any of your questions. Your ‚Feedback‘ is also very important to us. Please spend some time to tell us your opinion.